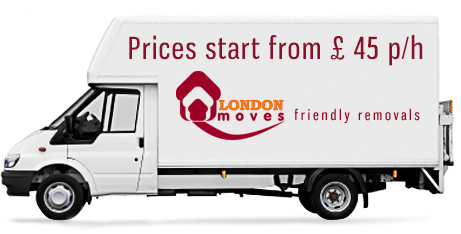 AT LondonMoves we take pride in delivering the service you need. We’ve listened to our customers and put together a range of removals packages to suit every pocket and every need. So if you want long-distance or short-distance, whether you’re moving into a new flat, your dream house or new premises for your shop, LondonMoves with our fleet of modern vehicles will make the move quickly and efficiently. MOVING is about much more than just loading the van at one end and unloading at the other. The packing can be a daunting and time-consuming prospect. Boxes, tape, markers, bubble wrap all has to be found and that’s before you’ve emptied a single cupboard. so why not book our Gold Service and have the whole job completed without any fuss? Full packing and all relevant materials. Price according to job. 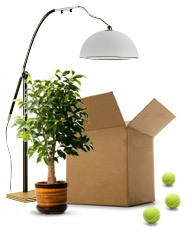 We bring you all the equipment you need and leave you to box your belongings. 20 boxes, bubble wrap, tape, markers, string. 40 boxes, bubble wrap, tape, markers, string.